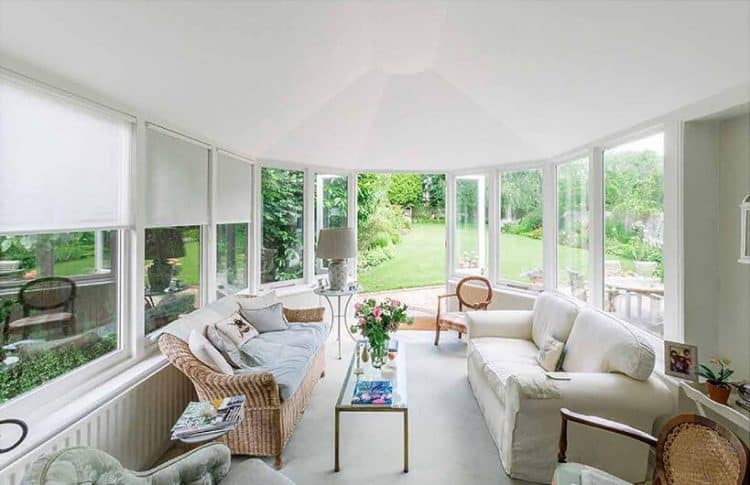 Is your existing conservatory roof too hot in summer or too cold in winter, a waste of valuable living space, uncomfortable? The Guardian Warm Roof System is the biggest revelation to hit the home improvement market in the last ten years. 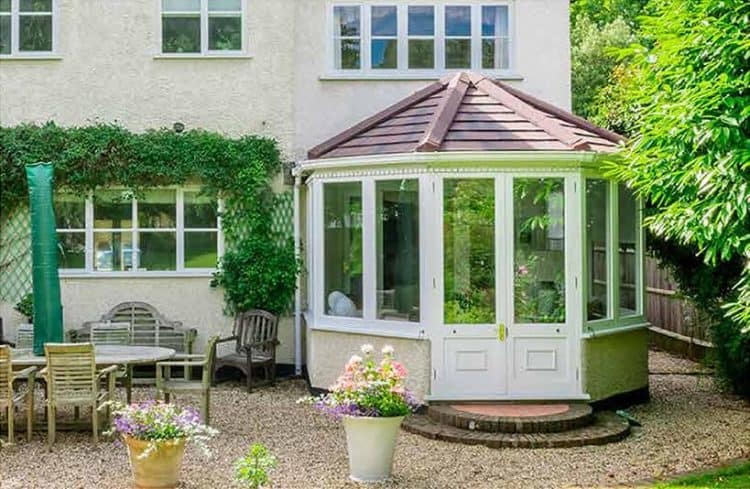 You can now change your old conservatory roof for a new Guardian roof and effectively turn your old conservatory into a new extension that can be used all year round. The complete changeover only takes 3 days with very minimal disruption to your household. 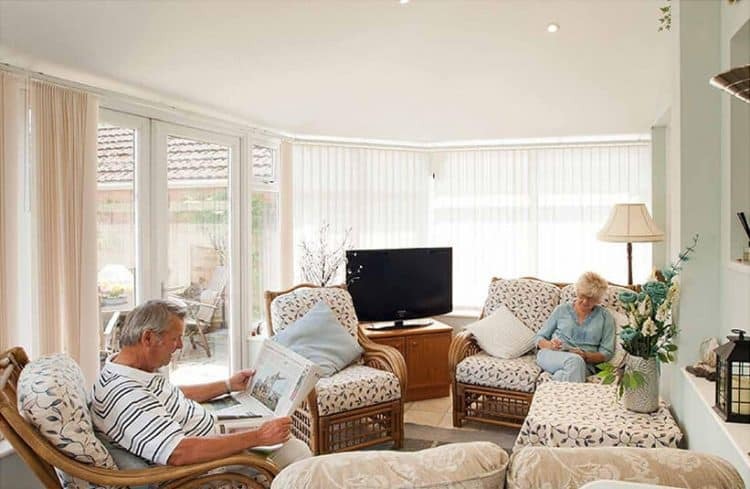 The Roof System is designed to replace the existing glass or polycarb roof of a conservatory while retaining the original windows, doors, frames and walls. At the same time, it provides substantial energy cost savings. 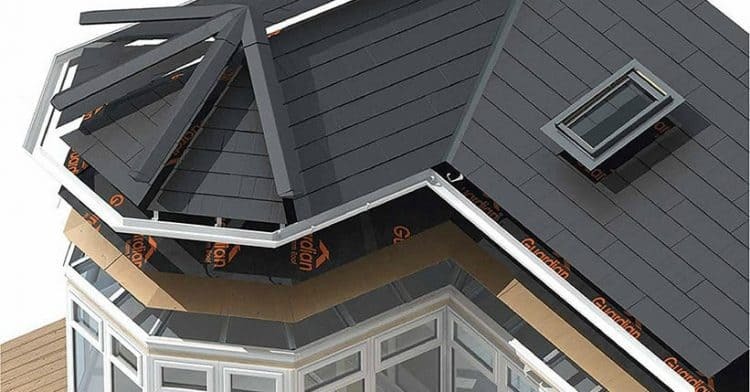 Fully tested and approved to all thermal and structural standards, the Guardian System is a high performance insulated roof system comprising of pre-engineered lightweight frame, Aluthermo Quattro insulation, foil backed plasterboard, exterior grade plywood, vapour membrane and a choice of external tile finishes. You can also view our other option for roof replacements, the LivinROOF Warm Roof Replacement. They delivered in every facet of the project from the sales people, to the fitters, accounts people and the after sales team. The quality and range of their products are second to none and I can safely say that the installation has improved efficiencies greatly in my home. As it personally took me some time to find such a quality company I have recommended them to neighbours and friends and know that those that have taken my recommendation are equally as happy. Thank you, Weathermaster Kerry.